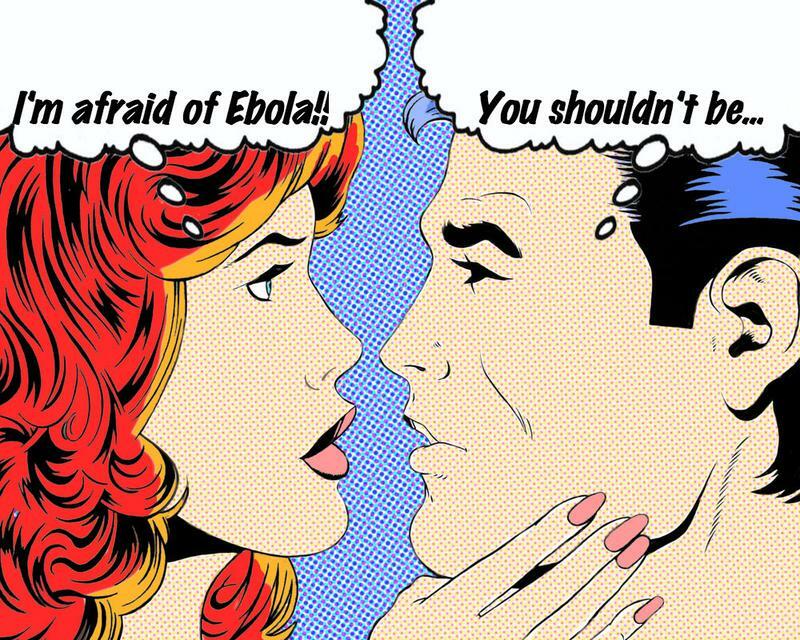 You Don't Have Ebola. You're Not Going to Get It. Cool it with the Ebola panic.